Birmingham is experiencing unprecedented times with regards to its food scene. Dine Birmingham and their food festivals, whisky and wine tasting at fab locations such as Loki wine and Connolly’s, the street food revolution with Digbeth Dining Club and street food fairs, five Michelin star restaurants and a bewildering array of fabulous eateries and curry houses, it is no wonder the city is making headline ‘culinary news’ around the world. But what about the music scene, who is supporting that, is there one? 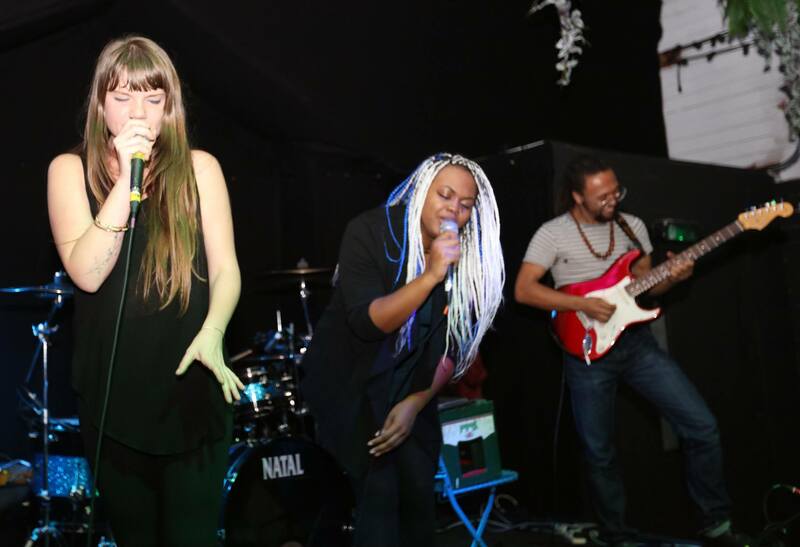 With the closure of one of the UK’s finest live music venues ‘The Yardbird’ December 2014, its loss has left a huge void for free live music nights in Brum city centre. These days, you will have to dig a little deeper to discover a live band, especially if you’re hoping to find something original. Some of the best music venues are far off the city’s tourist trail with just a hand full of major venues still going strong. 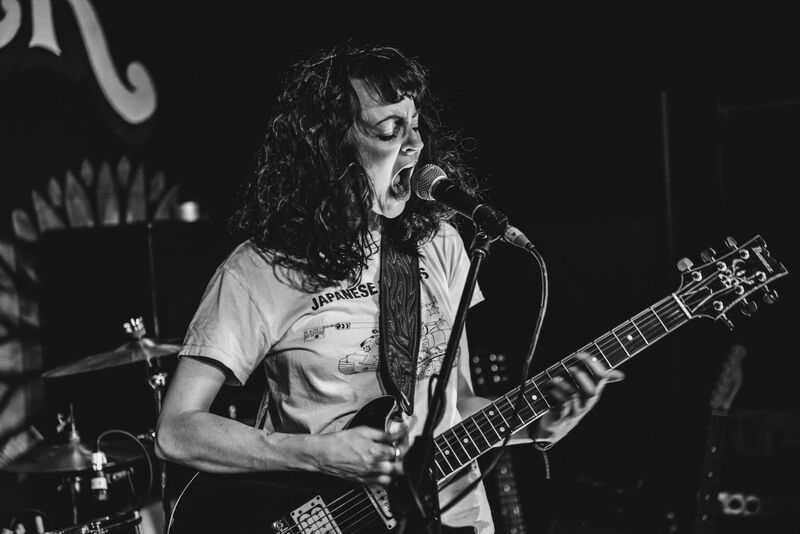 A healthy music scene does exist though, and this is mostly down to the hard work of smaller, independent bars and pubs who provide a live music stage for new talent. 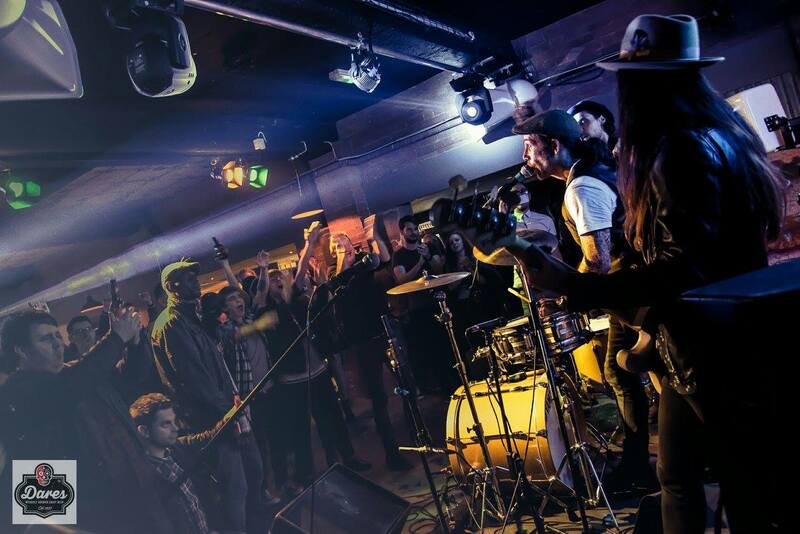 Here’s a look at the best bars, pubs and music venues for alternative music and original bands in Birmingham. The Hare & Hounds in Kings Heath is one of the busiest music pubs in the city. Situated in a beautiful old Victorian boozer, the pub retains many original features and has long been a home to live music. From local bands to those touring, the bands play from an original repertoire. You can expect alternative, cutting-edge musicians. The Hare & Hounds also hosts many internationally respected dance music DJs, most of which are curated by Leftfoot pioneer Adam Regan and his forward thinking pr and marketing guys. 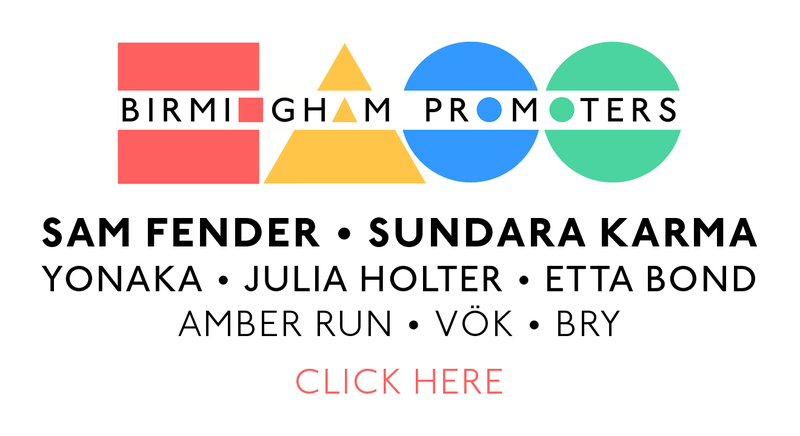 Great attention is paid in helping build a music scene, something tangible, with colourful artwork by various promoters such as This Is TMRW and Birmingham Promoters. The Lord Clifden does occasionally have live music, but in the main, it is very much a favourite for those into their underground electronic grooves and soul/disco. Part of the Urban Art Bar brand (its sister pubis the Red Lion in Hockley) the pub has single handedly flown Birmingham’s flag for chilled balearic vibes and cool nu-disco beats every Saturday throughout the summer. Dean Smith’s Great Outdoors (Weekend Delivery in the winter), brings in big name DJs from afar afield as Ibiza and Stirchly (Rob J). The Clifden has arguably one of the best beer gardens in any British city, with vintage signs, plenty of greenery, pub games, an outdoor bar (open weekends in winter too). There’s a burger/BBQ bar, live sport (inside and out) and brilliant DJ line ups with the likes of Phil Gifford and Si Long (of Superclub Wobble) and other local knowledgeable dance music DJs such as Stuart Robinson, Steve Thornton and the soul sounds of djSamm. The pub interior is another Victorian renovation, with a twist of modern art from no less than stencil pioneer Banksy. The Lord Clifden has won many food accolades, with their Sunday Roasts now truly legendary, as are their Thursday night quizzes. Hats off to Graham Smith for keeping this pub a true Brummie all-rounder, and without compromising on quality! Far from commercial, this establishment is quirky and independently run with trendy locals, party-going students and after-work office drinkers. 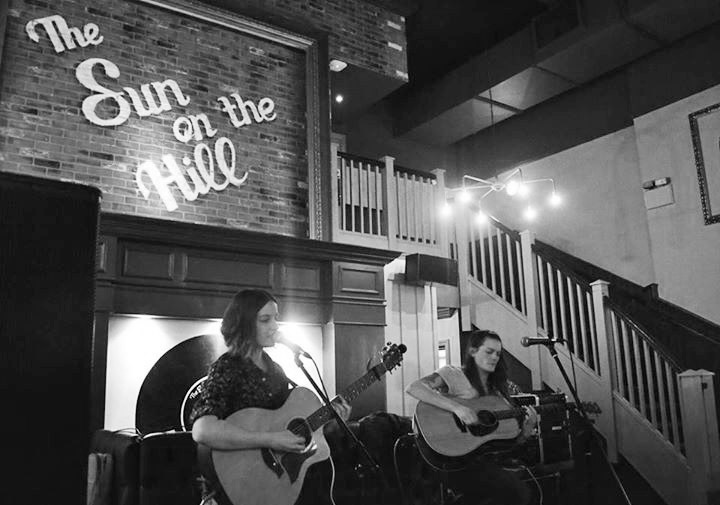 The Sun on The Hill is geared up for music and live entertainment with a small stage at the back which plays host to a selection of Birmingham’s best alternative DJs over the weekend. 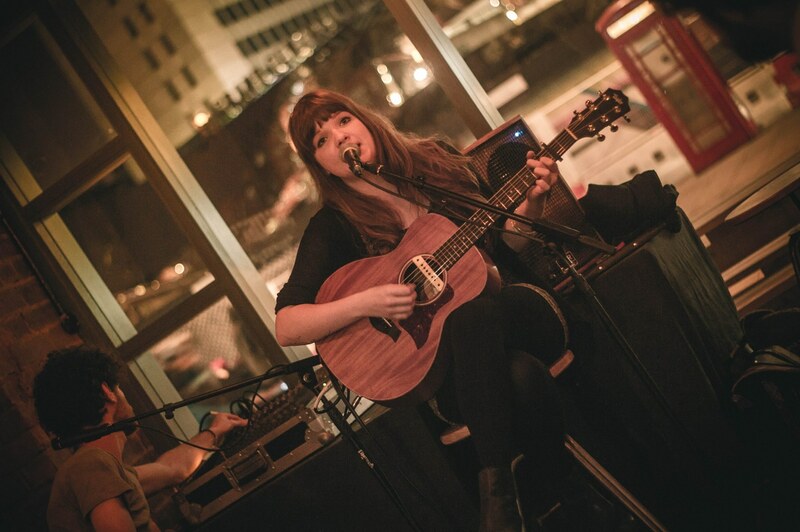 Sundays offer up a well established live music night, right in the heart of town and it’s free entry! The Night Owl is not a pub, more of a bar and night spot. It is worth inclusion however as the music offering is seriously good. Purpose built, the Night Owl caters for fans of Northern Soul, Motown, soul, MOD 60’s and psychedelia. The bar opened in 2015 and has quickly gained a loyal following, promoting itself as “the Midlands only Northern Soul & Motown bar in decades.” There’s a sprung wooden dance-floor, making it safe for the acrobatics of Northern Soul dancing. The venue features a modern spin on the vintage interiors by Stax Creations with dance classes, DJ nights and live bands. 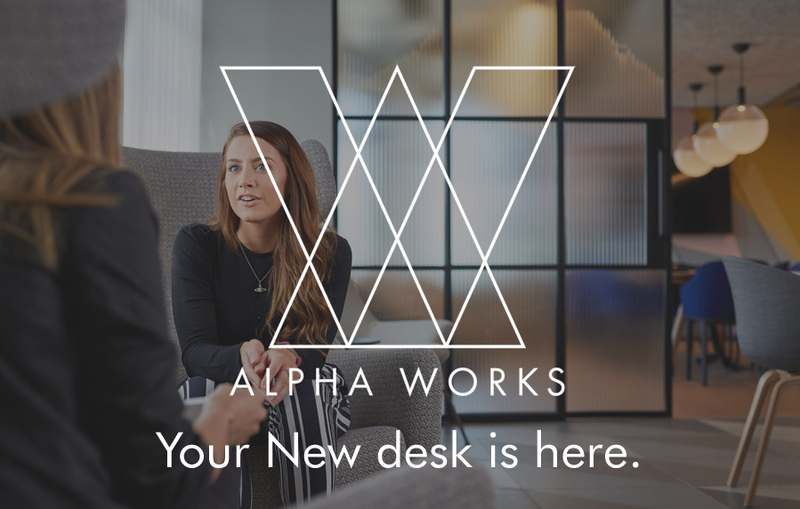 Follow the link for opening times. The Night Owl, 17-18 Lower Trinity Street, Digbeth, Birmingham, B9 4AG. Opened in 2002 by Paul Cook (infamous Snobs DJ), the bar and venue now have new owners, but the theme of music is still as strong as ever. 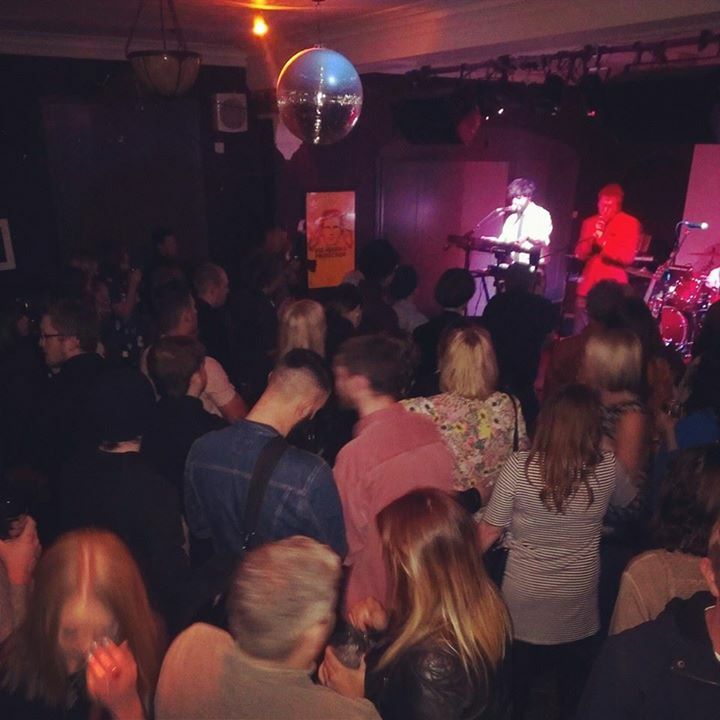 The Sunflower Lounge has showcased the best of underground, breaking and local talent in their basement bar since its launch. There are a variety of craft beers from the States and beyond, quality spirits and authentic soul food like the Juicy pork griddled Frankfurter or Patty & Pulled Burger. The Sunflower Lounge brings the glamour and grunge of New York dive bars to the centre of Birmingham. Image courtesy of Andy Hughes Photography. The Spotted Dog has been run by John Tighe for many years. During this time John, his son, and their staff have worked hard to keep this a quality Digbeth boozer, with a sprinkling of magic. The pub itself is early to mid 20th century but it replaced a much earlier building (if you ask John nicely, he’ll show you fascinating deeds dating as far back to the 18th century). Situated just off Digbeth High Street and less than a five minute walk from the Custard Factory, stepping into The Spotted Dog is like stepping back in time, with trinkets and memorabilia adorning the walls offering a distinct and authentic Irish theme (this is, after-all, Irish pub territory). John keeps live music at the heart of this cosy little pub. 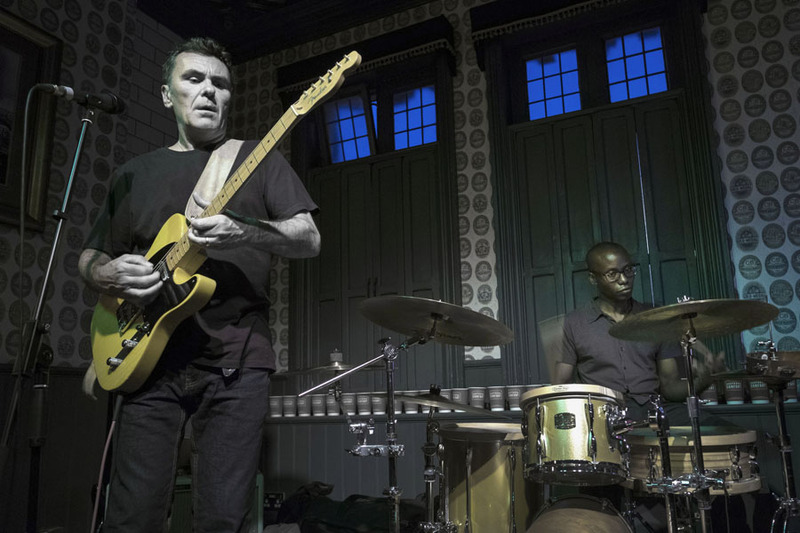 DJs such as Dave Le Modern play soul and bluebeat while live music events take place regularly such as Jazz Tuesdays, Blues Thursdays, Irish music alternate Mondays and Classical music every 1st and 3rd Sunday of the month, hosted by musicians from the Conservatoire. Check out the huge pork pies and a variety of flavoured scotch eggs to scoff while watching the live performances. Scruffy Murphy’s has been in existence since Feburary 2001. Many would argue it is the finest Rock Pub in the Midlands. Scruffy’s was born from the ashes of the Pen and Wig, a pub originally popular with legal eagles from the Law Courts. Today, however, you can expect to find a different breed of drinker, rock fans and heavy metal punters including band members from Naplam Death, Benediction, GBH and Anaal Nathraak to name but a few. It’s a traditional pub inside, with various music memorabilia on the walls. There are quality beers, wines, spirits, pub food, games and live sports. DJs play in the upstairs bar and there are regular live music nights downstairs. 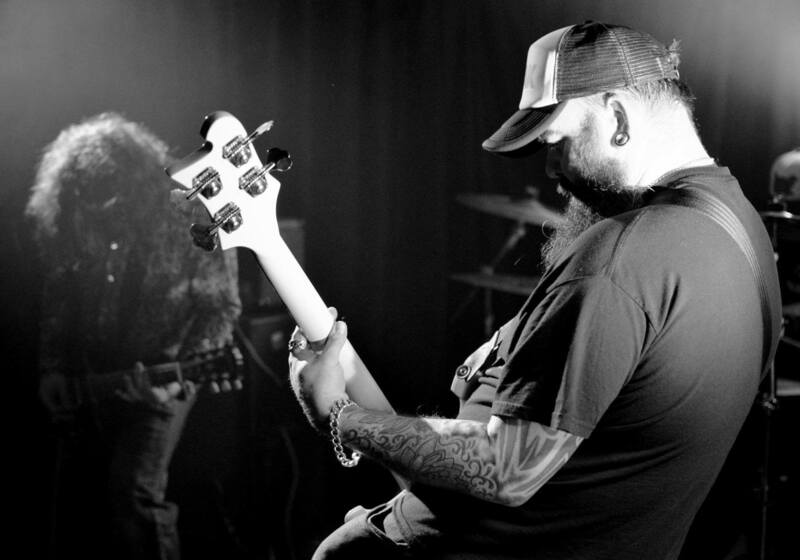 Expect touring rock bands, from thrash-metal to heavy rock music. An oasis for those who like their music loud and fast! 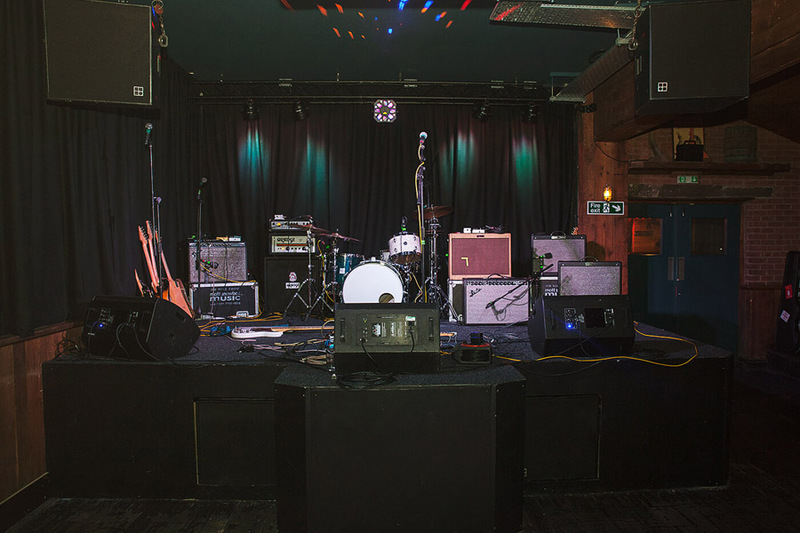 The Actress & Bishop first opened in 2003 and has since become one of the city’s most established live music venues. Situated in the heart of St Paul’s Square in The Jewellery Quarter, The Actress & Bishop remains a solid favourite for those seeking live music, with DJs and live musicians performing regularly. There is live music virtually every night, whether it be an open mic night or a full blown band upstairs, it is always an interesting and eclectic vibe. Birmingham Town Hall presents an exciting and varied programme of many concerts and events every year, designed to appeal to people of all ages and backgrounds, reflecting Birmingham’s evolving demographics. From jazz to folk, rock to funk and of course classical performances. 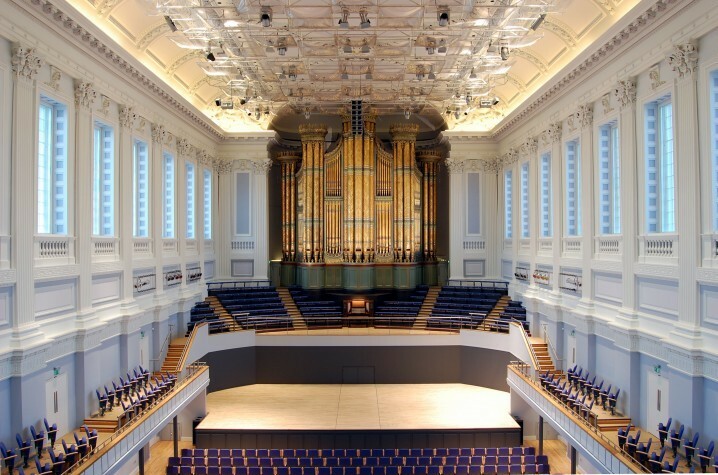 The history of Birmingham town hall is inspiring with talks from Charles Dickens to all day jazz events in the first half if the 20th century to famous recordings from infamous bands such as Pink Floyd and Black Sabbath. Its sister venue Symphony Hall is a world class music venue and shares a similar music programme with larger classical performances and major touring musicians. The Victoria is well known for its inventive cocktails and pub menu (great burgers), but The Vic has also earned its stripes as a music pub. DJs play indie and disco both in the bar and upstairs venue space. It’s a good all rounder with promoters such as The Catapult Club bringing in a wide spectrum of musicians and bands, both local and touring, with themed nights and a vociferous crowd. Just around the corner is their sister venue Island Bar, expect more cocktails and live music upstairs. DJs downstairs range from afro-beats of DJ Magoo to the disco and reggae of Sam Redmore. The Old Crown is one of Birmingham’s oldest buildings. Originally built in the 14th century almost all of the present building dates from the early 16th century, the earliest evidence of the building being operated as an Inn dates to the early part of the 17th century. The beer garden has been designed by the team at Stax Creations (the same guys behind the fabulous Night Owl) and can be extremely busy on weekends when DJs play house music or disco. The new gardens come with an outdoor bar and a special cocktail bar, hosting events including: St Patricks Day, Outdoor Cinema Events, BBQ’s and weekly acoustic sessions by Birmingham Promoters – Weekly Friday and Saturday DJ’s in the garden playing the best in funk, soul, disco, hip-hop, R’N’B and more! 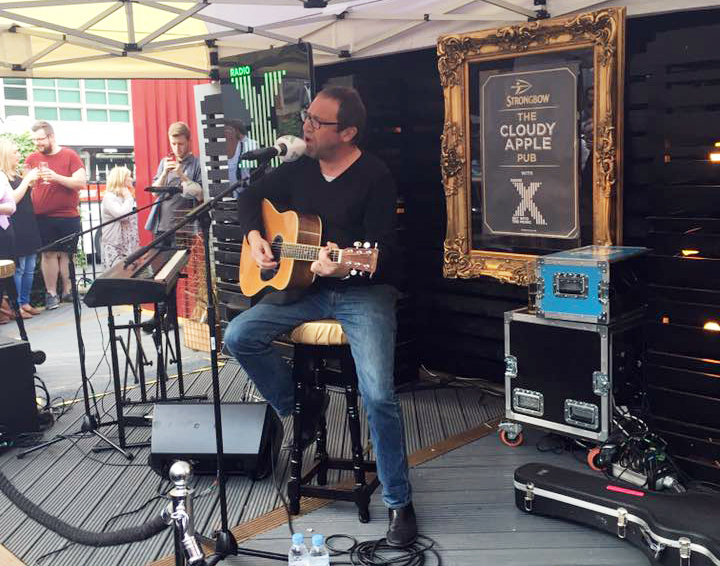 The Old Crown also lends itself to some exclusive live gigs with a regular Sunday Social band night. The guys at Amusement 13 Birmingham wanted a Craft Beer and cocktail offering in the newly refurbished venue and so they asked Dare’s. The Dares craft beers on draft are brewed by historic Brummie brand Davenports (founded 1829), and are combined with a selection of craft and premium beers from across the globe, premium spirits and a great range of cocktails, something to offer all tastes. Check out their boiler maker challenge! Musically it is the perfect setting for both live performances as well as Djs, with a state of the art Void Air Vantage sound system and intelligent light system, the sound and visuals would stand up to some of the best bars in the world. Consider this venue as a premium space for those that wish to party in a more refined environment, this venue will be a link between gritty Digbeth and the more up market bars popping up in the city centre. It’s weekly musical offer has no set charge on the door, with a ‘dare’ to pay what you feel appropriate. The Castle & Falcon is an Irish owned family run live music venue. There is a very friendly warm atmosphere and everyone who comes to the pub is invited to join in the craic. Formerly the Ceol Castle, the venue has a long tradition in hosting live bands and DJs. The pub was re-launched in Spring 2017, being returned to its original name, it has regular gigs and weekly club nights. 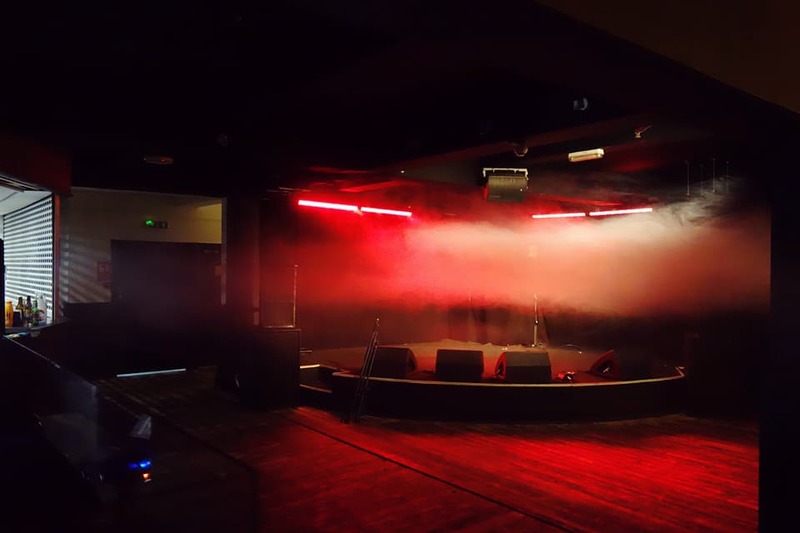 With bands from far and wide having played at the popular Brum nightspot, it’s exciting to see this venue hosting new and upcoming talent once again. The Stable Birmingham is one of a small family of Stable companies dotted around the UK. It has filled a void in the city’s culinary scene by offering a wide selection of high quality, creative pizza and an equally impressive selection of ciders, but it’s also a live music venue on weekends with an array of creative up and coming bands and DJs. Watch out for monthly music All-Dayers. Thes Bull’s Head by Davenports, is a listed traditional pub. This beautiful old boozer was refurbished, late 2016, to bring out the original features of this Victorian gem, whilst simultaneously creating a cool modern vibe. Being a Davenports pub, The Bulls Head offers traditional, award-winning cask beers made here in Birmingham, many of which have not been seen for many years, giving Brummie drinkers, and visitors the chance to taste some local history. Combined with new local craft beers, unique cocktails, coffee and a grilled food menu created to compliment the new range of drinks. The redevelopment marks a worthy upgrade to a venue with such a long and illustrious history. There are acoustic acts performing occasionally downstairs in the bar, whilst the purpose built Club Room upstairs hosts both acoustic and full bands, with live music every weekend, a gem of a venue near to Five Ways and Broadstreet. Grey Goose Blues Band at the Bull’s Head. ORT Bar – Ort is a licensed cafe and bar that holds regular exhibitions and events including spoken word poetry and live music. They serve wine and real ale and are a vegetarian food specialist offering Vegan and Gluten-Free options. 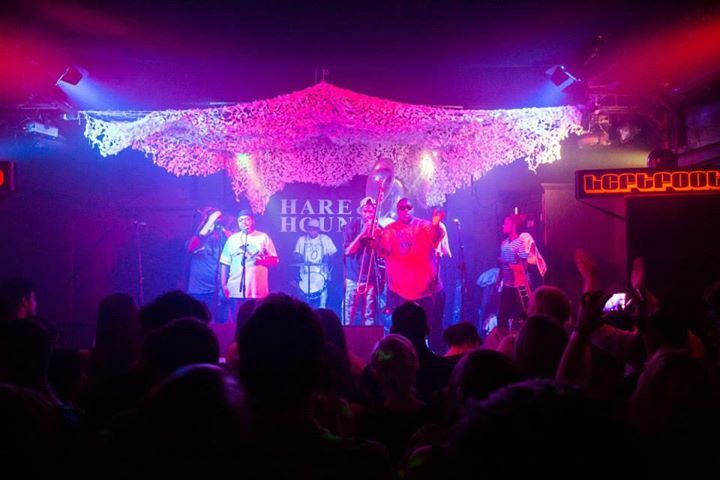 ORT doubles up as a live music venue, from Jazz to indie and off the wall electronica. El Borracho de Oro – A perfect combination of tasty authentic Tapas food, cocktails, wines and Spanish music in Edgbaston. Los Bandidos play cool Latin Rhythms for free once a week. Something a bit different! 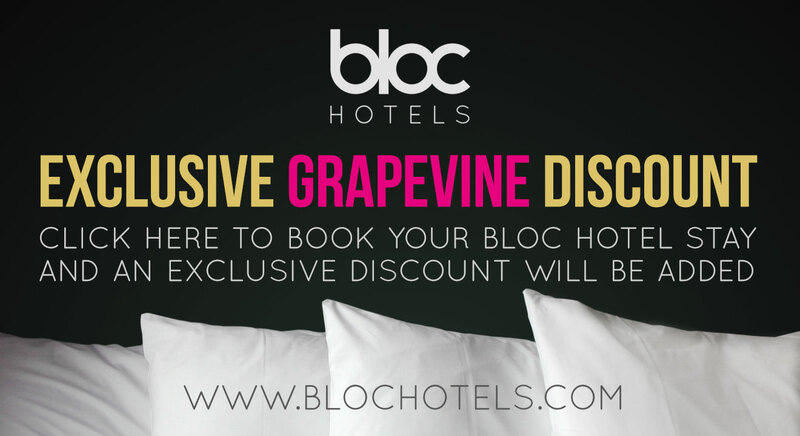 Article by Nick Byng for Grapevine Birmingham (updated 12th Nov 2017).